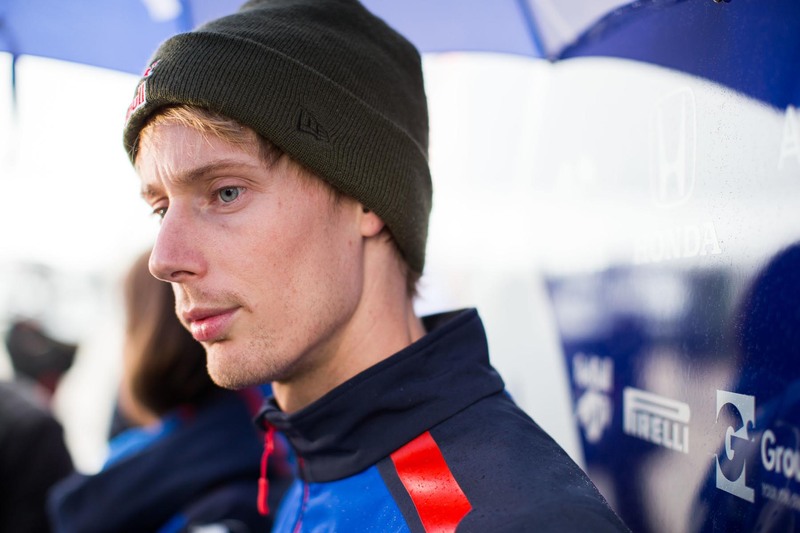 Brendon Hartley’s F1 career will end as suddenly as it began. 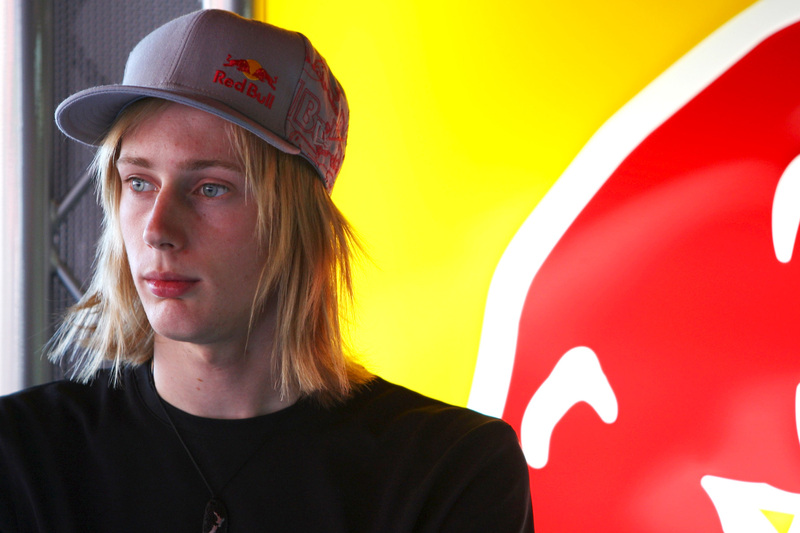 Brendon Hartley says the speculation over his F1 future has made him stronger. 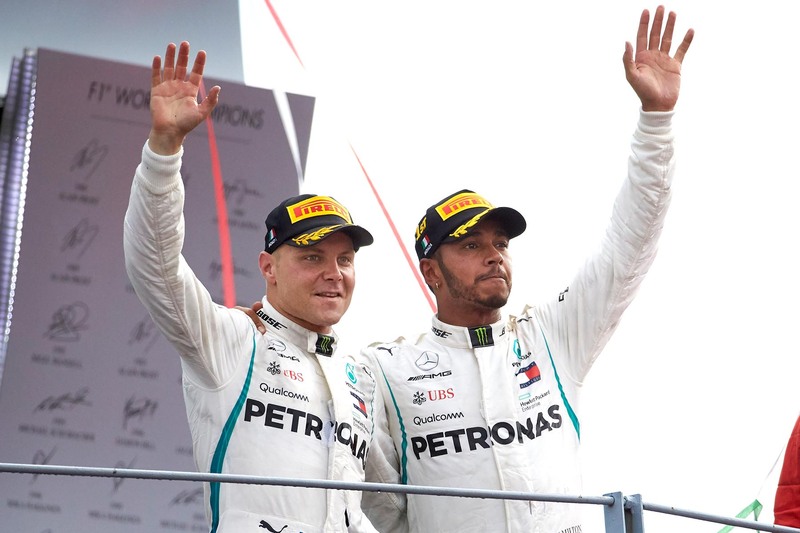 What’s at stake at the Russian Grand Prix? 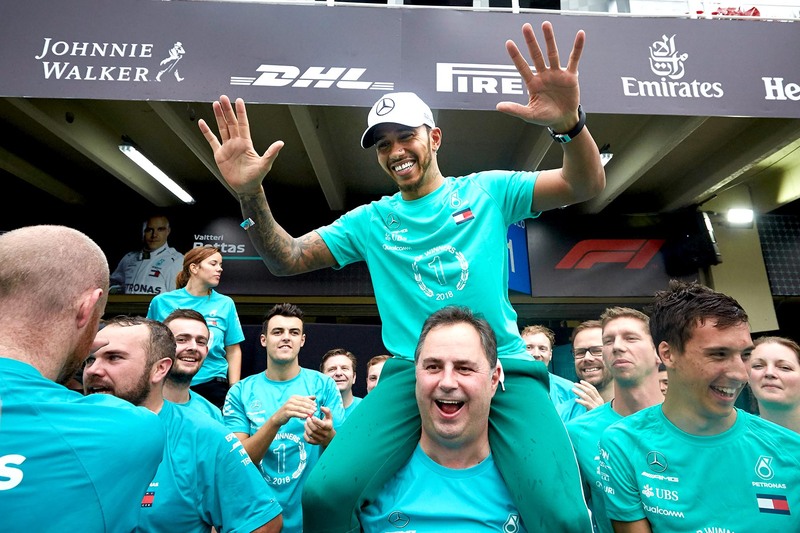 There’s plenty of interest in this year’s Russian Grand Prix beyond the appearance of Vladimir Putin. 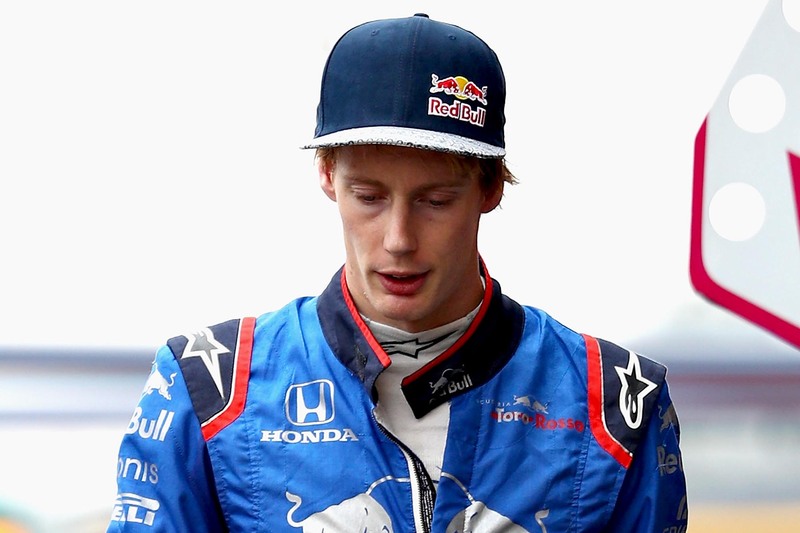 Brendon Hartley’s bad luck continues in Silverstone as the Kiwi struggles to find form. 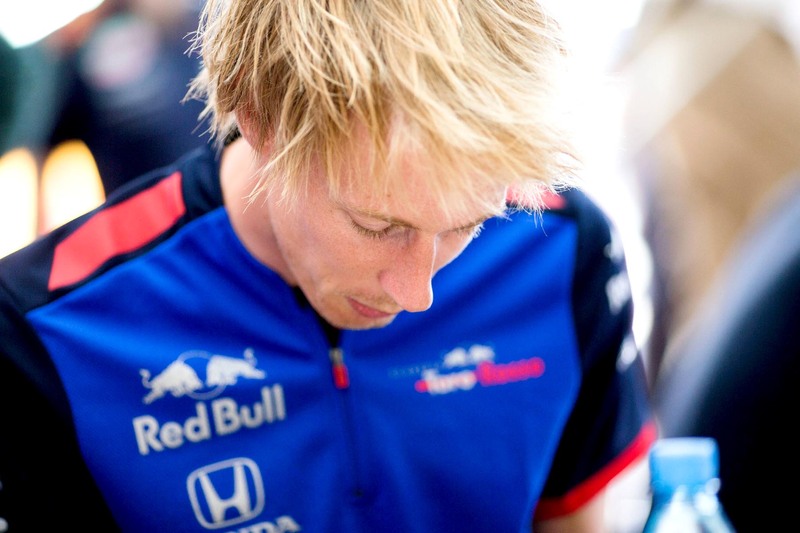 Brendon Hartley’s unlikely F1 debut deserves time to mature. Neither Toro Rosso driver made it through Q1 during qualifying at the Azerbaijan Grand Prix but both were lucky to make it back to the garage uninjured after a frightening near miss at the end of the session. 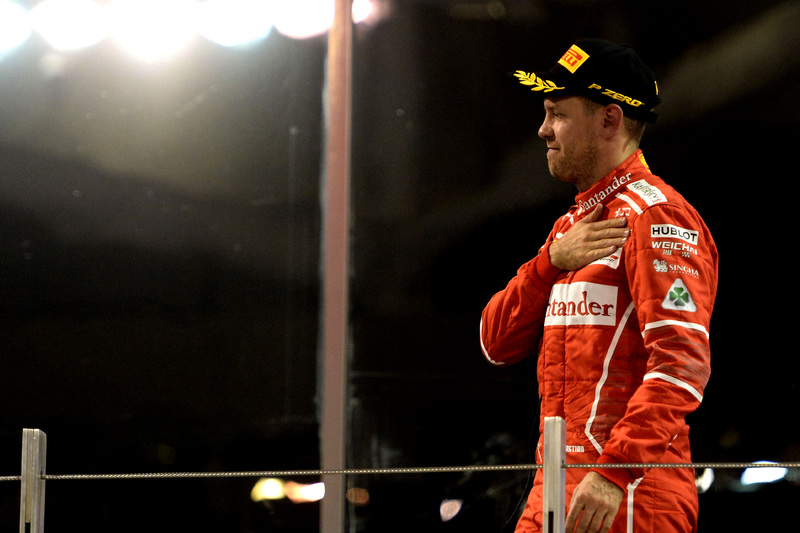 Sebastian Vettel burst his own championship dream, but in the midfield two drivers kcikstarted theirs. 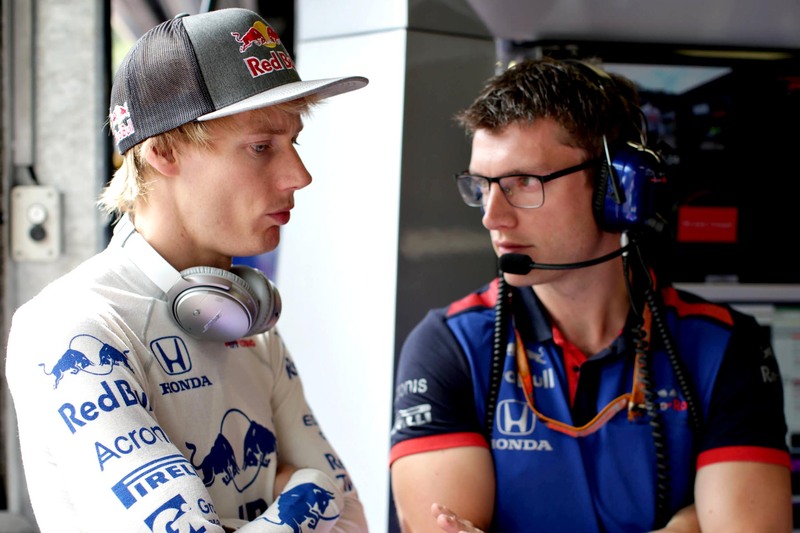 Brendon Hartley can buck the trend of F1 comparing all rookies to Max Verstappen and his teenage debut. 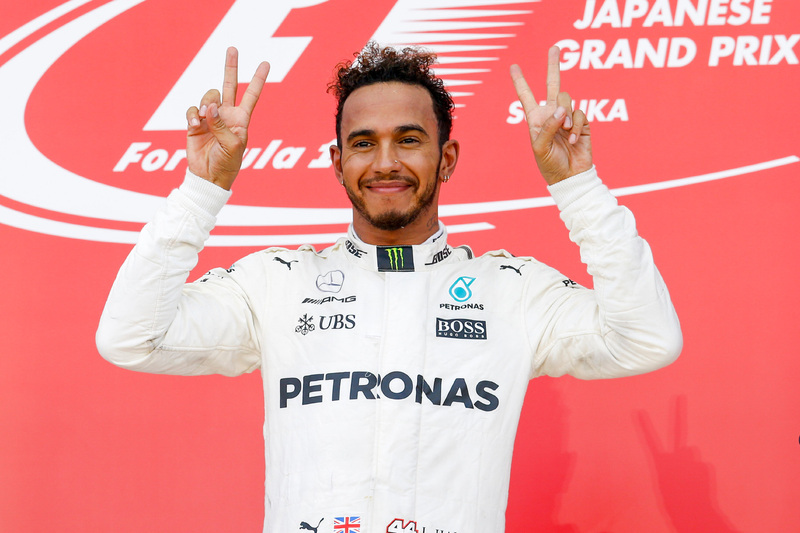 Lewis Hamilton can claim his fourth crown by defeating Sebastian Vettel by 16 points in Austin.